their secure payment processing applications. Whether you are just starting a new business, looking for a more PCI compliant website solution or wanting to seamlessly integrate payment processing to your website, the Payeezy® Gateway solution makes it easy to accept a wide range of payments and manage your payment transactions anytime, anywhere. A highly intuitive web-based interface and simple API’s allow you to remove the complexity of accepting card-not-present payments quickly and easily, keeping your focus on operating and growing your business. The Payeezy® Gateway offers advanced payment functionality built for any size merchant through flexible and simple integration and set-up options. 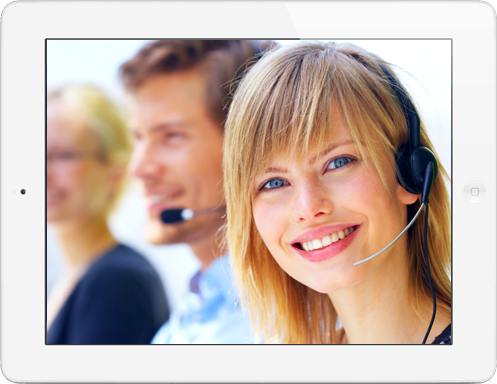 Our payment gateway solution is backed by an extensive set of online support tools as well as a dedicated support team available to answers questions whenever they arise. The Payeezy® Gateway gives merchants complete control over how their payments are processed, and allows them to build transaction processing applications that can process payments from a web site or from multiple point-of-sale terminals. We provide powerful sales and transaction reporting tools so you always know how your business is performing. All of our solutions are PCI Compliant and utilize the most recent technology to secure your customers' sensitive payment information. 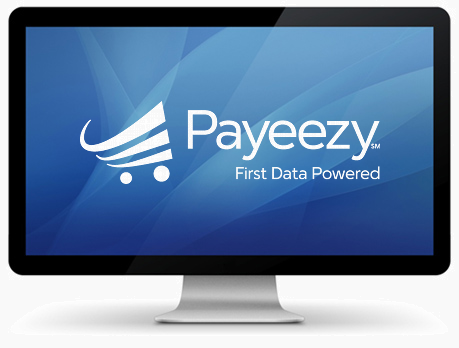 The Payeezy® Gateway includes a user-friendly virtual terminal so you can easily log in to process phone orders or void and refund existing transactions. We have a full range of value added features to meet the needs of different types of businesses. We are able to provide our customers with features such as automatic recurring billing, tokenization, and advanced fraud detection services. These materials were prepared by CardConnect Warner Center, an independent sales agent for CardConnect. All trademarks, service marks and trade names referenced in this material are the property of their respective owners. CardConnect is a registered ISO of Wells Fargo Bank, N.A., Walnut Creek, CA. American Express requires separate approval.